Mihai Popoviciu, Okain, Samu.l, Tuccillo & Robert Dietz, Milton jackson and more. This show was 51st in the global deephouse chart. Tune in to the Deepholic Podcast, every month with another artist from Deepholic family and some special guests. 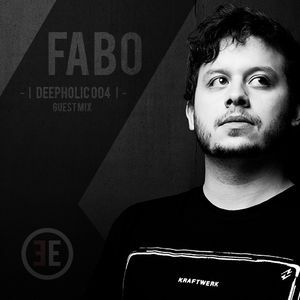 4th Deepholic podcast is gonna take over Fabø. He is an ambassador of Brazil’s house and techno scene based in Curitiba. His Ep ‘’Where i stand’’ put his name on world map. His music has been released on imprints like : Electonique, Nurvous and etc..
My kinda deep house. Perfect !